Here is what some of our customers have said about us. We'd love to add your testimonial too! 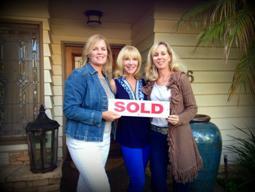 I worked with Kelly & Laura in the past to sell & buy other homes. It was an easy decision to use them again. They work hard to make sure that each transaction is as stress free as possible. They handled all aspects of the process from helping me prepare & stage my home for sale which meant we sold it very quickly and for top dollar. Walking me through the escrow process negotiating on my behalf and constantly staying in communication with me to make sure I was getting terms that worked for me. They also helped me find a great new house!! They don’t just dissapear after the deal is over…they always stayed in touch which is why I used them again! Thanks so much, ladies. 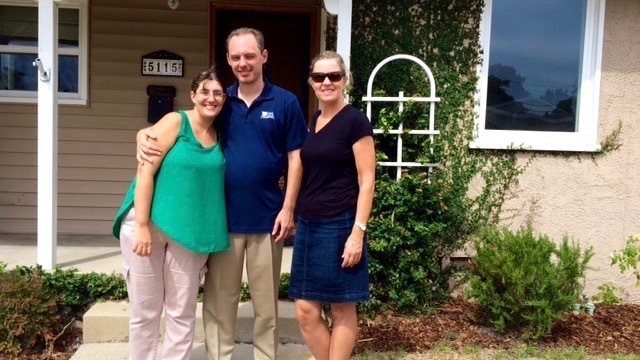 Laura was tremendously helpful to us as first time home buyers and new parents. She was patient with us as we looked at many different neighborhoods and price points. She helped us zero in on exactly what we were looking for and when the baby was born helped us jump right into the perfect house. There were many cases of ‘multiple offers’ and Laura helped us negotiate the best ‘winning offer!’ Now we are more than thrilled with our new home. 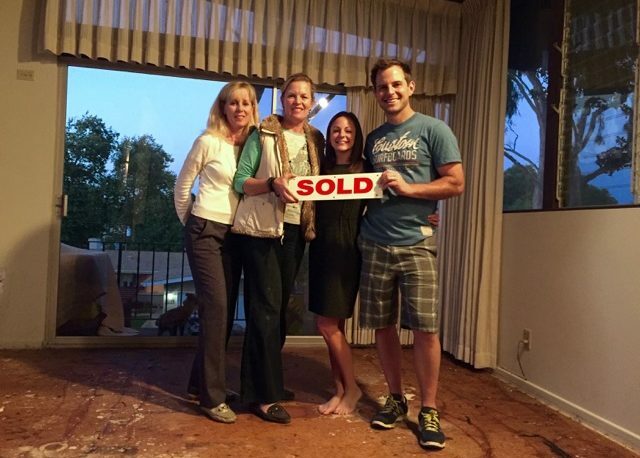 We would not hesitate to recommend Kelly & Laura to anyone looking to buy a home. They really know their business and seem well regarded in the real estate community. 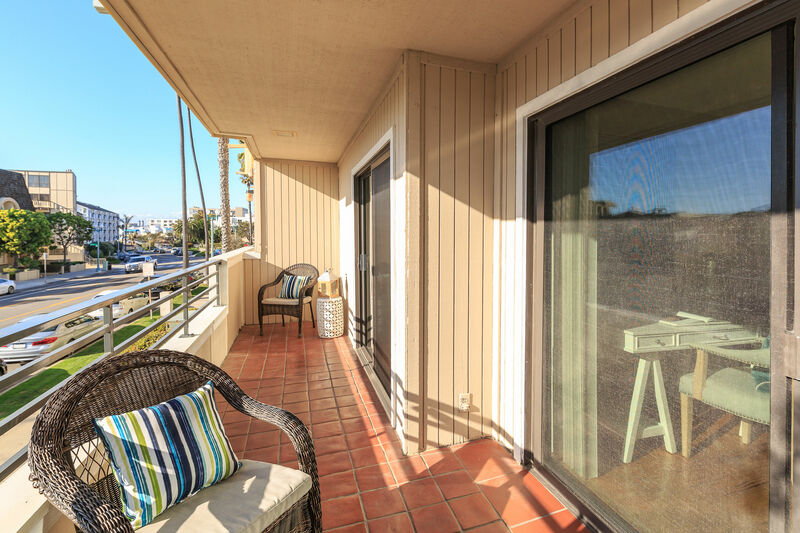 We thought that buying a house on the west coast while living on the east coast would be a dif cult experience, but thanks to Kelly & Laura’s knowledge, professionalism and perseverance, we were able to nd exactly the right home for us here in the Hollywood Riviera. 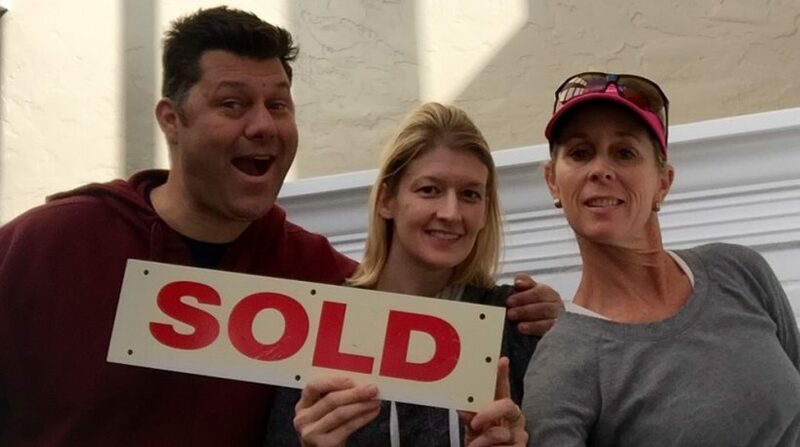 Kelly & Laura facilitated every aspect of our transaction and went above and beyond our expectations in every way! If you’re buying or selling a home, Kelly & Laura are a fantastic team. They are smart, honest, and hard working, qualities that aren’t always easy to nd in this space. They recently sold our home in two weeks for over asking, while we were travelling in Europe! They made sure we were in the loop, real-time, were available when we needed to talk, and even nished up some last minute remodeling projects for us. We really couldn’t have asked for more. When negotiations got tense, they were a calm presence and offered us sound advice without being pushy, which really helped us navigate the process gracefully. We can’t recommend them enough! We are a busy family with 2 young active children. We had a lot of criteria and often changed our minds. Yes, we were that indecisive family. Kelly was amazing and patient through the process. She was supportive at every turn and hurdle. She helped us find a home in our price range, meeting all our criteria. When that home had undisclosed issues, she was a smart negotiator and helped us work through unforeseen issues. We even had our mortgage broker comment that he couldn’t believe the compromises we had arrived at! She has a network of resources that were able to provide suggestions with little, to no notice. She was extremely knowledgable about the area, renovations, inspections and intricacies of home buying. She knew what to look for. She could tell us what were real issues and what issues were fixable. And her recommendations were spot on! It’s the big and the little things when you are buying a home. The kids loved Kelly too! And that was important to us! This was my third home purchase and the least stressful. I am very happy where we wound up and happy that we found Kelly. Both my wife and I have nothing but the highest praise for the way Laura assisted us throughout the entire process. 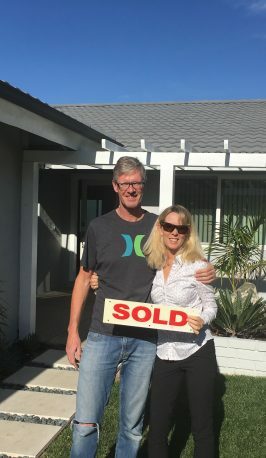 Coming from south Orange County, it was imperative that we had a realtor working with us who not only knew the local area but also lived in it. Trying to find the dream house to raise our young family in South Redondo was going to be a difficult challenge. Like finding a needle in a haystack! Having already sold our prior residence, we were on a tight timeline. Honestly, we thought we were going to have to rent for twelve months until we found “the one”. But through Kelly & Laura’s deep local connections, they uncovered property that hadn’t even hit the market. This ended up being our total dream home. Thanks so much for making our dreams come true! For anyone looking to buy or sell a home, Kelly and Laura should be your choice! They helped our family both sell our home and buy our new home all within 28 days! Yes, you read that right. Given that our family has two busy professionals and two busy small children, we needed a great team to be in a new home by the holidays. Kelly and Laura’s skills in assessing the current market, developing both a buy and sell strategy and traversing the many steps in both transactions were incredibly effective. We can not emphasize enough how helpful and responsive they were throughout the details of both sales. Most importantly, they are fun to work with. Our experience with Laura & Kelly was superb! They were very professional, knowledgeable and helpful, and having them represent our property was pleasant and efficient. Their services were exemplary; they went beyond expectations, with excellent communication at every phase of the transaction and even assisted us in keeping our transaction costs minimal by finding additional estimates for needed repair work. They were always kind and courteous while looking out for our best interests. We highly recommend them to anyone looking to buy or sell a home. Thank you for helping us make this “house hunt” so easy. We really are impressed with your patience, professionalism, and extra kindness that you have shown throughout this whole process! 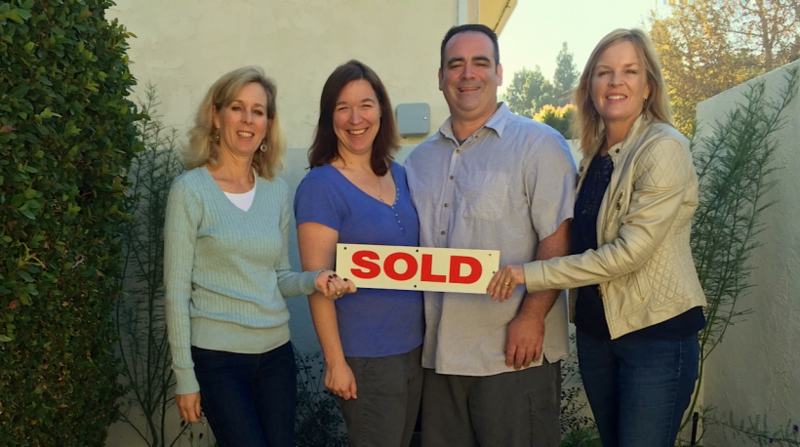 Kelly and Laura sold our house in Hollywood Rivera within 10 days during the down turn of the real estate market. It was due to their marketing strategy and coaching us how to prepare to sell our house. They truly protect their client’s interest and provided best value for their service. They know the Hollywood Rivera area like back of their hands. There are several things that separate Laura and Kelly as realtors from the rest of the competitive real estate industry. 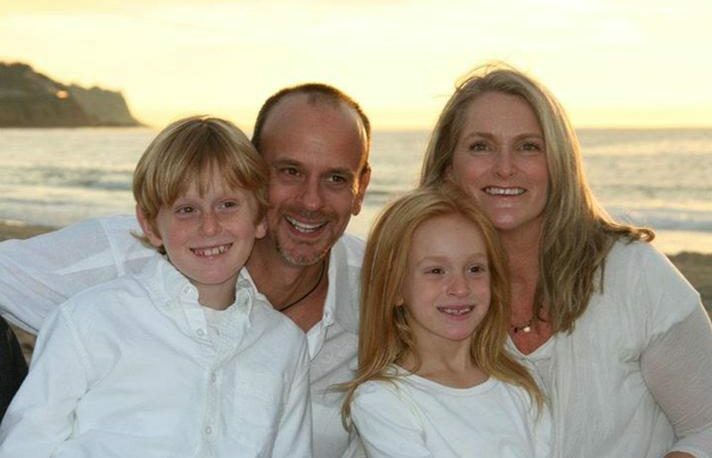 Laura was extraordinarily patient and thorough in her process of looking for a home for us. Nothing was ever too much, even offering to pick up my husband and me from different locations to show us homes during our busy work days. Any question was appropriate, and honest responses were always given. Laura listened to us, showed us homes that were in our price range, thoroughly searched and daily updated us on possibilities in the South Bay market. Laura and Kelly are a rarity in the real estate market. We highly recommend them to anyone looking for a home. We love our home! This is a belated thanks for the terrific service you provided us in the sale of our home on Calle de Ricardo in Hollywood Riviera. You evaluated the situation well and provided much informative data in respect to comparables, pricing, staging and other matters. Additionally, your communication and service during and after the sale were superb. Your very positive mindset was consistent throughout the whole process. You both eagerly volunteered to handle every single detail (and there were many), calling on your extensive network of very competent and delightful subcontractors. Both of you made the entire process easy for us – we just trusted both your competency and advice. Both Kelly and Laura are true professionals and a pleasure to work with. Our satisfaction score is 100%.